Ruleryak wrote: I've opened three wax-sealed K Rations so far and none of them came with a spoon. I'm wondering if the spoons were in a special accessory pack for the unit or something to that effect. Hagen, did you see that page ? I just double-checked my three K Rations and there's no spoon in the wrapped up portion of any of them - at least not that I can see. I wonder why that is? 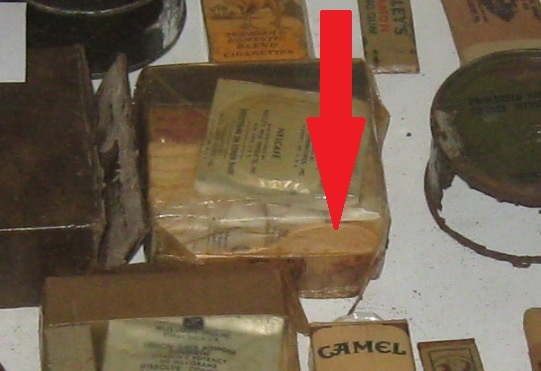 The original K-ration specifications did not include a spoon. 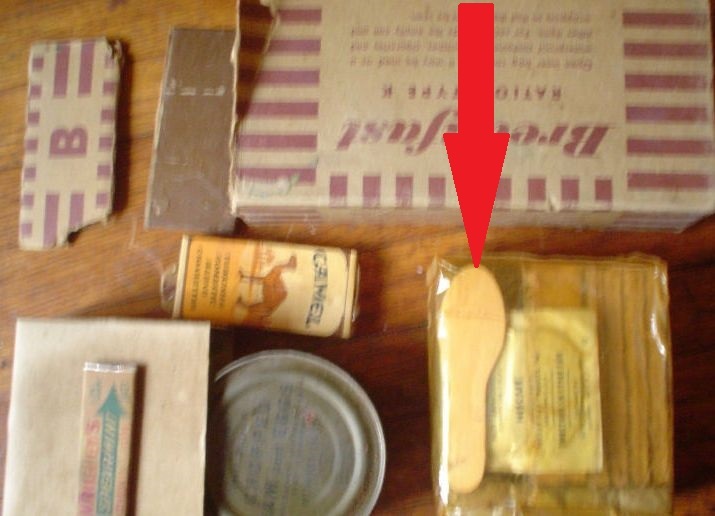 The Quartermaster General pointed out logically that every soldier was already issued a knife-fork-spoon set with his mess gear, so a spoon was not needed with the K-ration. Unfortunately, the bowl of the issue spoon was BIGGER than the opening of the K-ration can. Subsequently, the OQMG authorized the inclusion of a flat wooden spoon or "paddle" in 1944. This means it only began showing up in rations in 1945. "I think," said Christopher Robin, "that we ought to eat all our Provisions now, so that we shan't have so much to carry." Olli, thank you for the link, that page is new for me . donaldjcheek wrote: The original K-ration specifications did not include a spoon. The Quartermaster General pointed out logically that every soldier was already issued a knife-fork-spoon set with his mess gear, so a spoon was not needed with the K-ration. Unfortunately, the bowl of the issue spoon was BIGGER than the opening of the K-ration can. donaldjcheek, thank you very much for the detailed and very interesting Information . 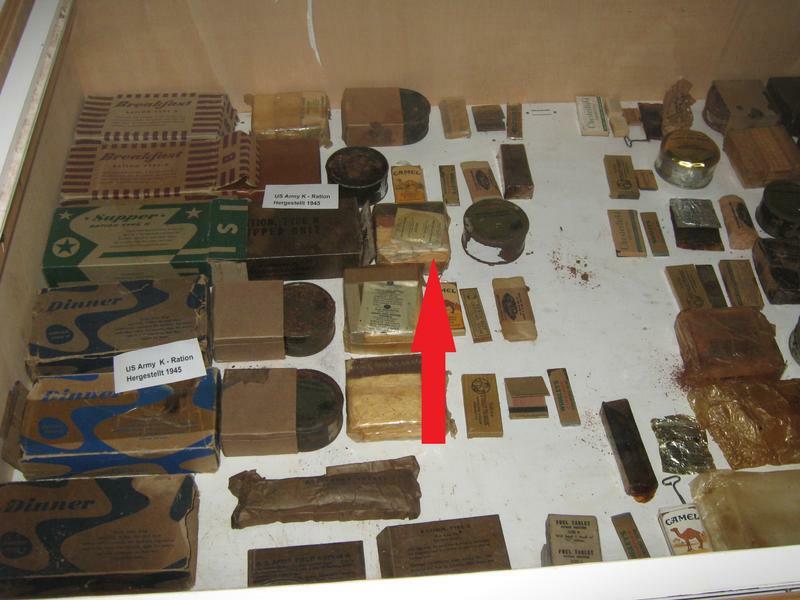 On the one side it is a little bit funny that the soldiers should eat their rations with flatware that is to large for the cans, but otherwise it is regrettable. For anyone interested, here is the original Quartermaster specification for the K-ration spoon. From C.Q.D No. 28G, dated 31 October 1944. (2) Birdseye or bird pecks, providing grain is not loosened to form an open defect. The spoon shall be packaged or sealed in a suitable paper sleeve. The packaging shall be performed under modern sanitary conditions in such a manner that either the spoons are not touched by hand after the spoons have been heated to 160º F or the unit is heated after closure so that the spoons reach a temperature of 160º F.
donaldjcheek wrote: For anyone interested, here is the original Quartermaster specification for the K-ration spoon. From C.Q.D No. 28G, dated 31 October 1944.
donaldjcheek, thank you very much for that specification , I like those ones, because they are very informative, precise and detailed . Did you also know where to find the specifications of the familiar white MCI/MRE spoon or the actual darkbrown MRE spoon (I guess those specifications exist)? That would also be very interesting I searched for that in the Net, but did not find anything yet .